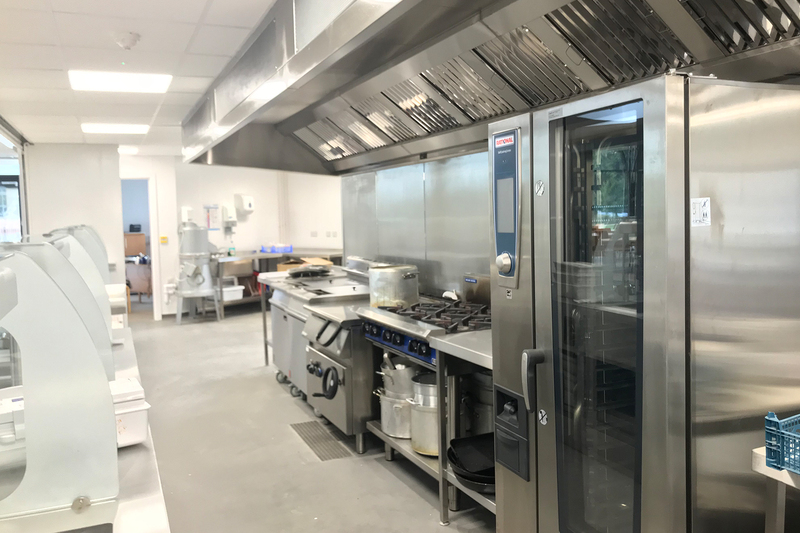 A smart, spacious commercial kitchen installed within a brand new dining hall at the historic Repton Preparatory School. 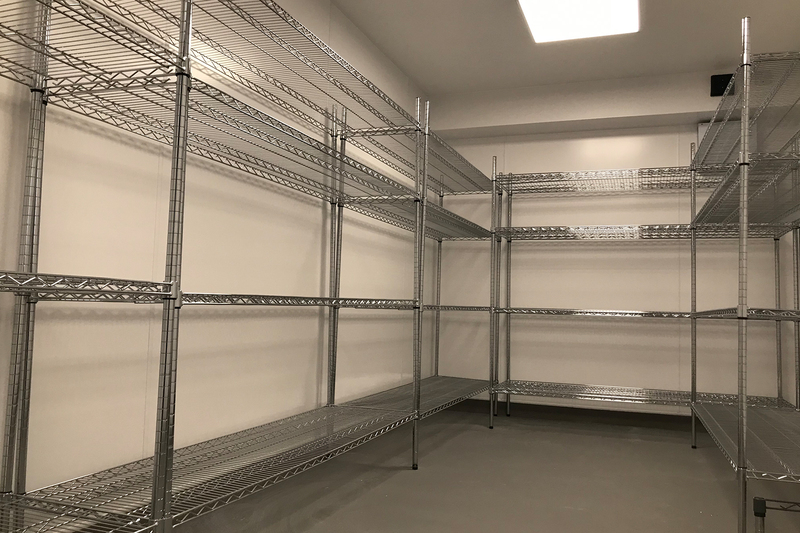 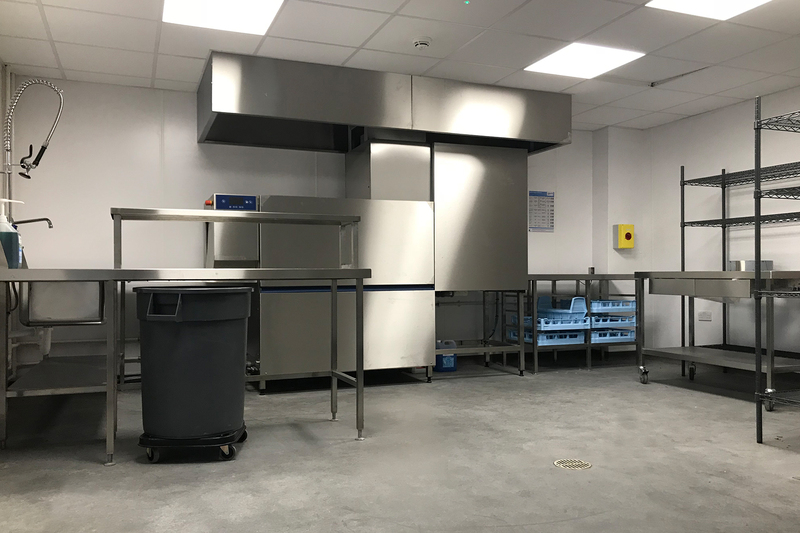 Having been Account Manager to hundreds (if not thousands) of education projects, Neil Garlick's experience meant the school could rest assured that the project would be completed to the highest standard. The task at hand, however, was far more complex than the average new-build school facility. 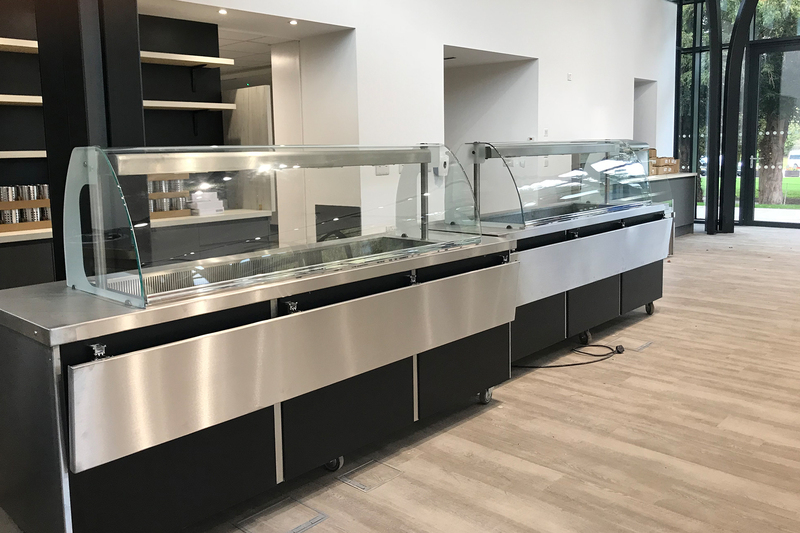 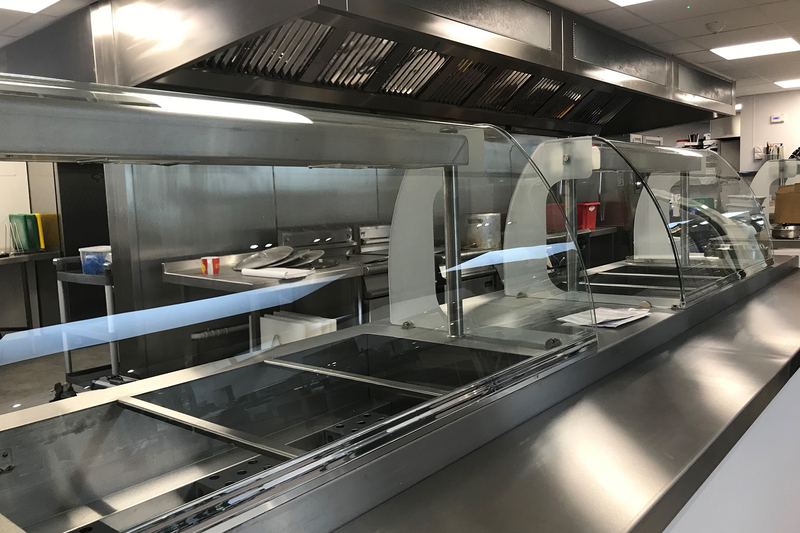 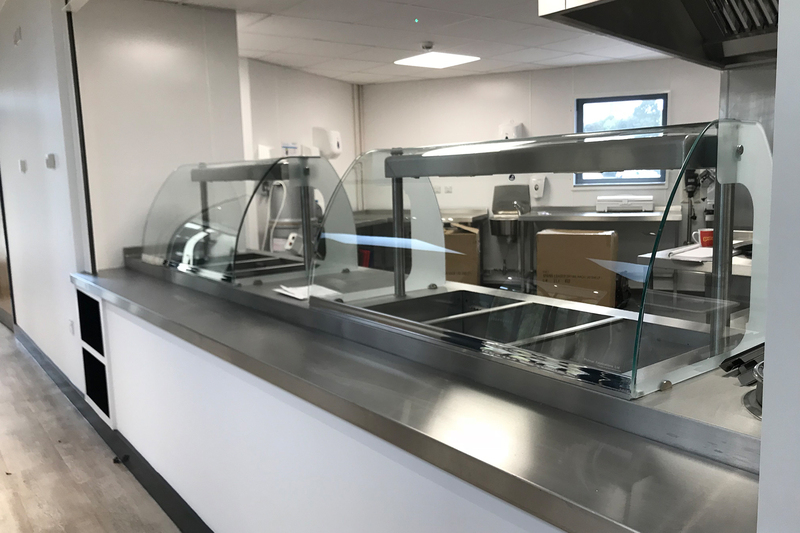 We were asked to conduct capability surveys of the current equipment in order to assess the viability of retaining units and keeping costs down, all the while ensuring the school's new kitchen would be state-of-the-art and would allow the caterers to serve the best food possible. 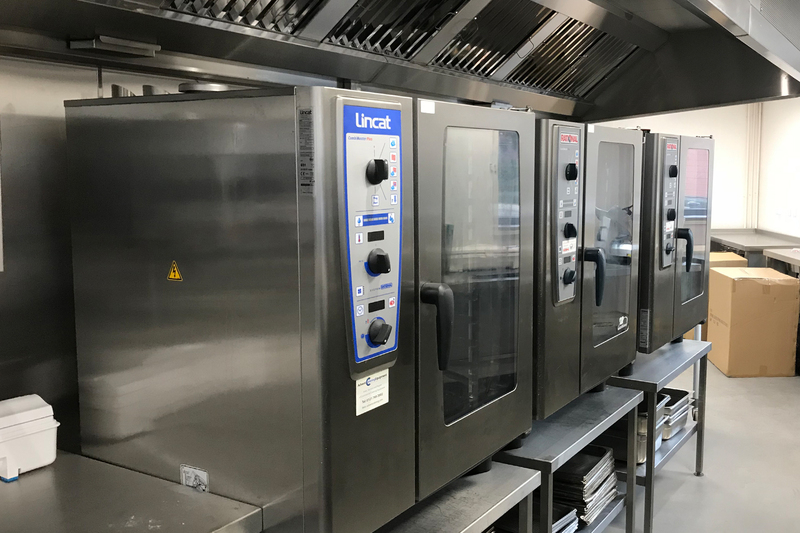 Neil Garlick headed the mammoth task of finding cost-effective solutions that would give the school the best possible footing in time for the Spring term. 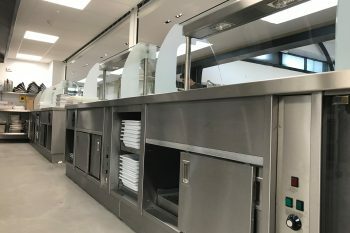 Swathes of existing equipment had to be surveyed and assessed for its effectiveness before designs could begin. Following that, much deliberation was needed on the specification of new equipment to ensure the kitchen had full capabilities and lived up to the high standard set by Foremarke Hall themselves. Upon both the client's and our own specifications being met, then began the complex task of installation. 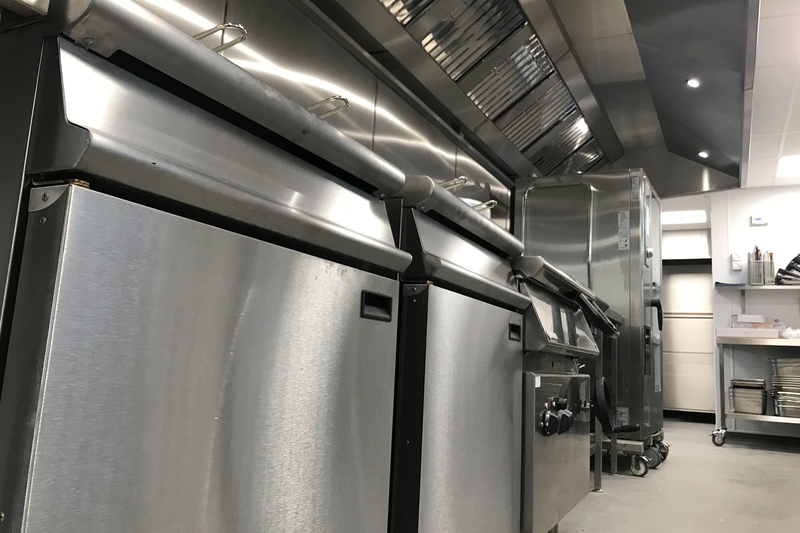 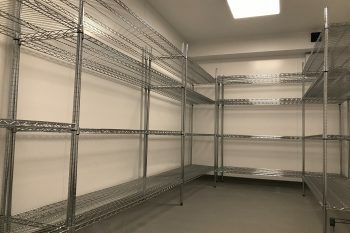 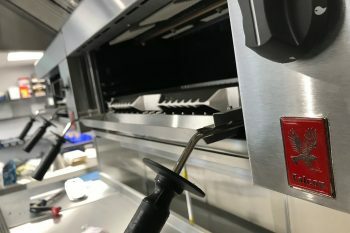 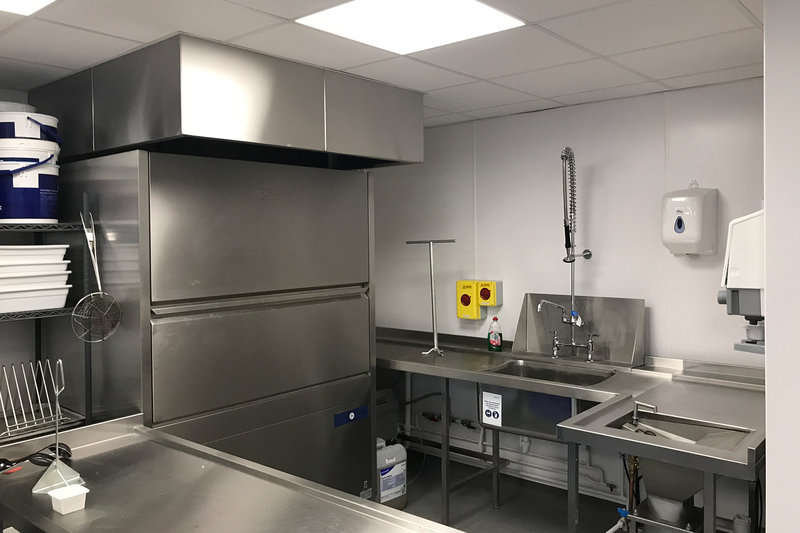 Installing a completely new commercial kitchen in a busy, new-build construction site can prove challenging to all project managers, however adding the element of legacy equipment being held on-site before the full installation date required even greater cooperation between all parties on the busy building site. Thanks to good communication and cooperation with Derwent Valley Construction and Foremarke Hall (as well as a huge level of commitment to the project's success) our Account Manager finished the project on budget and in time for the new term as originally set out when the project started. 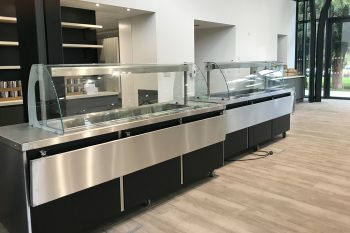 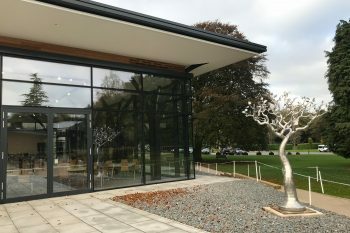 Foremarke Hall's new dining area is an open, modern space that is now ready to serve top-quality food to its young clientele.